Tag: Bracelets, Cuffs & Arm Rings, Light Braided Bracelets. SKU: BRAC-WOL-LI. Categories: Bracelets, Cuffs & Arm Rings, Light Braided Bracelets. 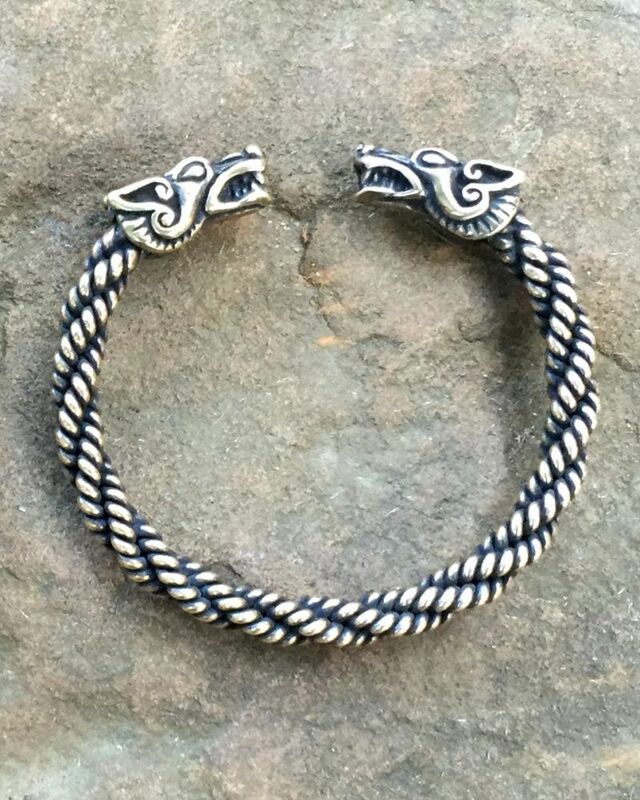 Our Light Wolf Bracelet is constructed with a light braid of wire, and is approximately 1/4 inch (6 mm) thick. It is available in bronze and sterling silver. We also offer a medium wolf bracelet and a heavy wolf bracelet. Just received our bracelets. Absolutely beautiful and so happy with them.